High capacity of road surfaces repairs due to the used computer working control. 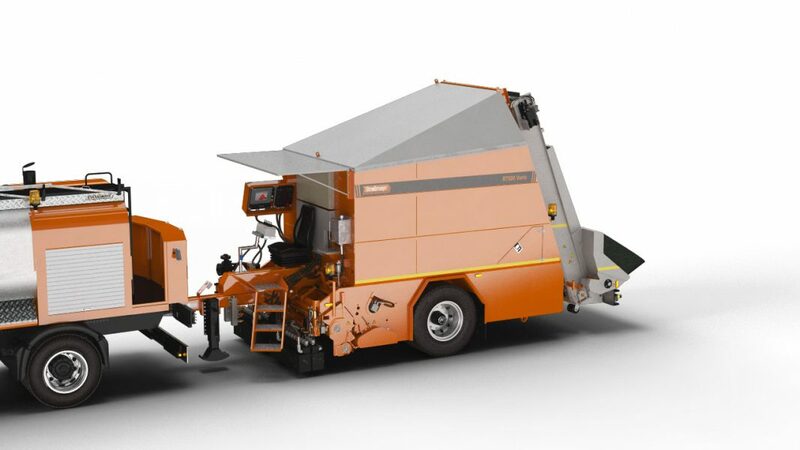 STRASSMAYR R 7500 Vario surface repairing machine is a device to carry out large-surface and partial road repairs with the technology of emulsion and gravel. 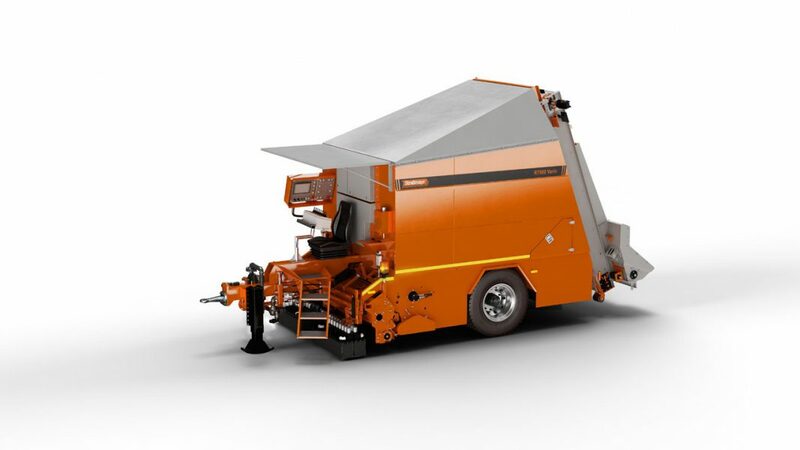 The machine is constructed on a single-axis trailer, adjusted in size to load resulting from the size of the aggregate tank. 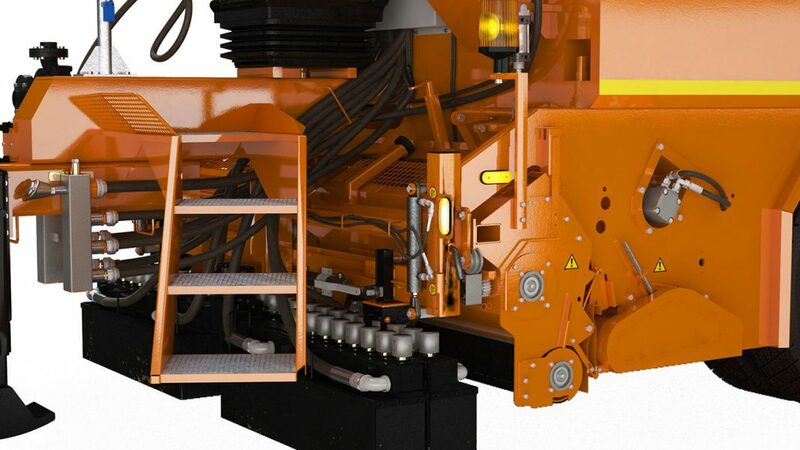 The process of spraying a surface with emulsion, and followed by scattering of gravel, are operated with a computer, making the capacity dependent on the working speed. 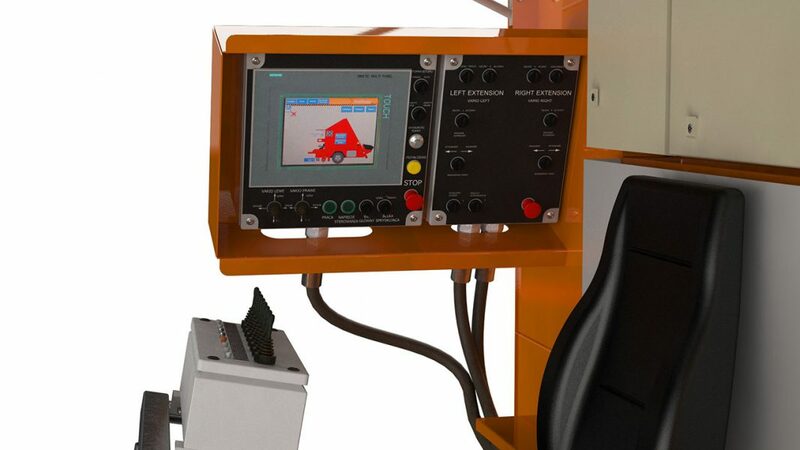 The operator panel allows to activate and deactivate each sections of the repairing machine, one by one or all together. Easy operation of the device is provided by a functional touch screen and SPS driver.